As the largest continent, Asia is home to a variety of cultures, religions, castes and races. Asian cuisine is one of the most diverse amalgamation of spices, flavours and a variety of ingredients owing to the large number of countries the continent is home to. 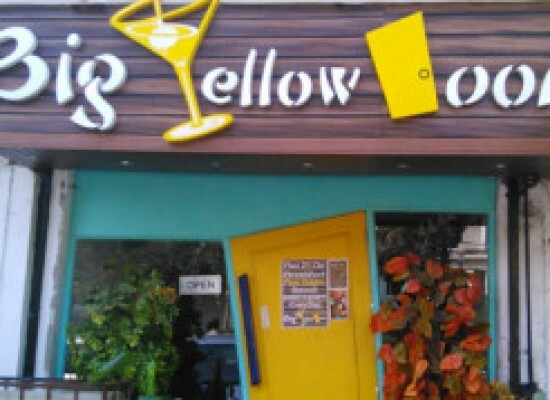 Besides the huge number of ingredients being used in the Asian style of cooking, the multitude of techniques used add to quality, thus making it a characteristic style of traditions and components. Asian cuisine can be broadly categorized into several major regional families viz. East Asian, Southeast Asian, South Asian, Central Asian, and Middle Eastern cuisines, each easily identifiable by a distict feature or a characteristic common ingredient used in most dishes. For instance, curries are a regular in the Eastern and Southern regions. This being the second in the series ‘Snack-Time’ covers a few facts about a few Asian snacks. An entree originally from Middle East Asia, South Asia, or even Central Asia is also known as samsa, sambosak, somasi or somaas depending on the region it it found in. To be described, it is a pastry that is stuffed with spiced ingredients like boiled and mashed potatoes, peas, onions, lentils or even cottage cheese and then either fried or baked. The non vegetarian version may have ground beef, ground chicken or any other form of meat as the stuffing. 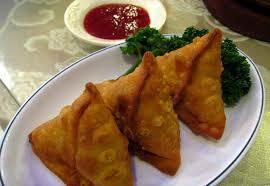 The snack is said to originate in the Middle East where it was originally called as Sambosa before the 10th century. It was then made familiar to South Asian cooking when cooks from the Middle East and Central regions of the continent began migrating to South Asia in search of work in the kitchens of the nobility. 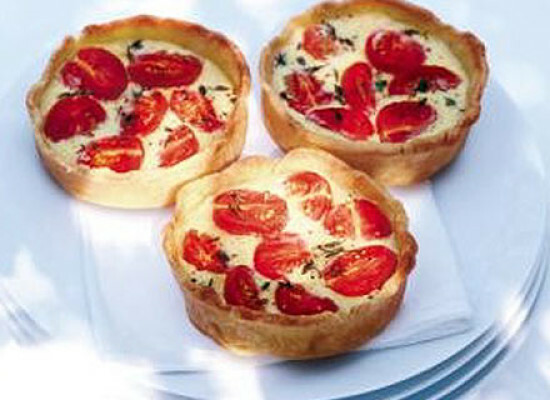 Reports have records of the dish being served as a part of royal meals. Amir Khusrao who was a royal poet in the Delhi Sultanate, wrote that the nobles relished the “samosa prepared from meat, ghee, onion and so on”. Other records by the traveller Ibn Batuta, dating back to the 14th century also support the fact. 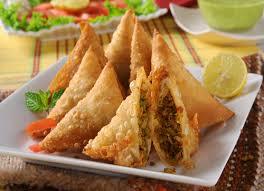 The Indian Samosa is mainly vegetarian and is said to originate in the state of Uttar Pradesh. It is a popular appetizer through out the country and even though the size and the filling may vary from region to region, the basic shape, which is a tetrahedron, stays the same. 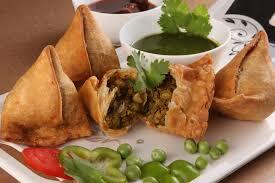 In India, the samosa mainly consists of a deep-fried refined-flour shell with a spiced potato and peas filling seasoned with chillies and fried onions. It is served with a mint-chutney and can also be plated with a variety of other sauces, like sweet tamarind sauce, tomato ketchup etc. Known as ‘Shingaras’ in West Bengal, it is a slightly different version of the samosa found in the other parts of the country. 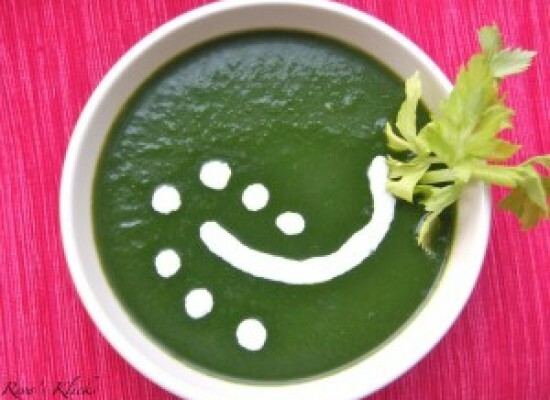 Howsoever you prepare it, it is still one of the most delectable snacks found in India and in the other parts of Asia. A favourite among almost all the non-vegetarians, this Arabian fast food is popular in almost all Eastern and Mediterranean countries as well as in countries like Argentina, Brazil, Australia, Canada, UK, West Africa and the United States. 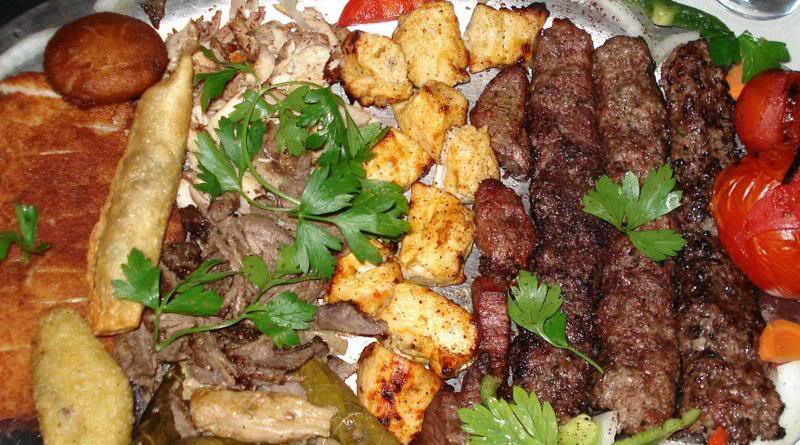 As its’ history suggests, Shawarma or Shawurma is originally a Levantine Arab meat preparation, which means it belongs to the Levant, or the Turkish-Ottoman Empire. It involves marinating whole-muscle meat in a savory blend of spices which is then hand-layered into the shape of a cone which is gradually cooked on a spit. The marinade that is used for the meat mainly contains lots of garlic, ginger, lemon, yogurt and other Asian spices like bay leaves, cinnamon, cloves, cardamom, nutmeg, dried lime, spicy paprika and vinegar primarily. 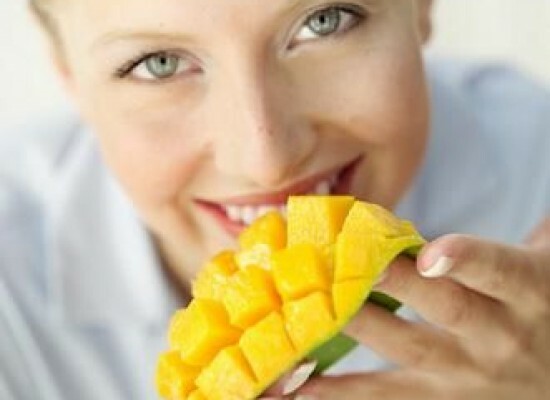 At times, orange zest or slices of orange are also used. 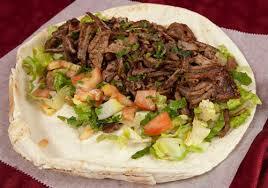 Chefs all over the world claim that the secret of making the perfect shawarma lies in perfecting the marinade. 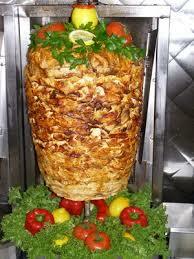 The shawarma’s origin is said to have happened in Turkey. Here it was known as “çevirme”, which directly translates to ‘turning’. This makes more sense when we see how the meat-cone is cooked by the heat by slowly rotating the cone so as to cook the meat from all sides. 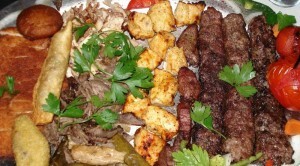 After the meat is roasted from all sides for a few hours at a stretch, it is shaved off from the cone and the shredded meat is tossed and mixed with a spicy sesame sauce called Tahini and is wrapped in a pita bread or any other bread for serving. 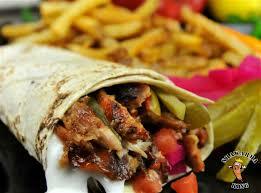 The other sauces used to serve a Shawarma include hummus, amba sauce consisting of pickled mango spiced with chilli or even mayonnaise. 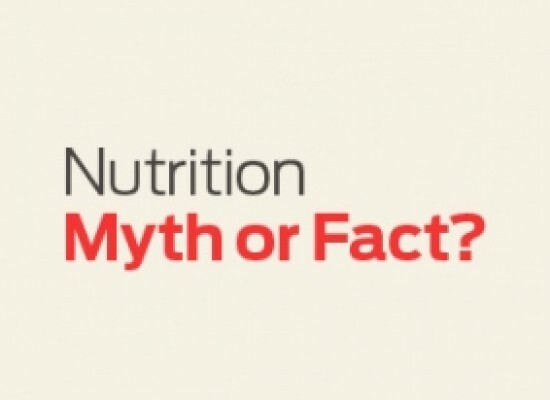 Though the most common meat used is chicken, some places even use goat meat or beef as well. This delicious snack is one of the most filling and wholesome snacks you can get hold of easily in almost all cities in India as well. 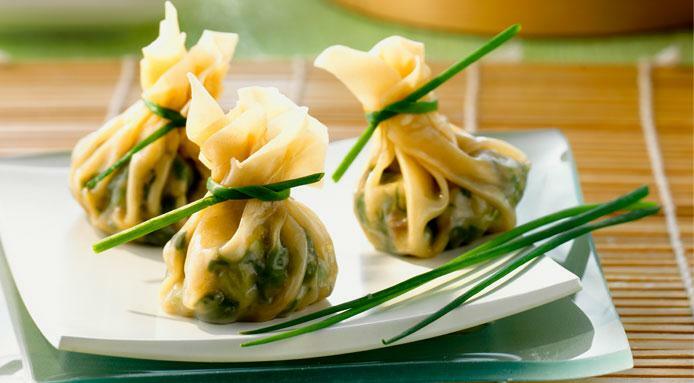 Call them dim sums, dumplings or momos, they shall be one of our forever favourites when it comes to snacking. These little balls of joy are like like surprise parcels that burst into delectable flavours when bit into. 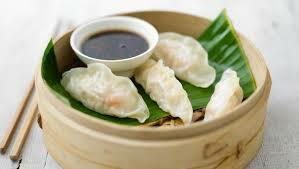 Dumplings are basically a style of Cantonese cooking and are originally prepared as small bite-sized portions of food which are then served in small steamer baskets or on small dishes. Yum cha or tea tasting is an older Chinese tradition and Dim sums are often linked to this practise. It is said that travellers while travelling on the Silk Road would halt at tea houses set up by the side of the road for rest. They would then add snacks with their tea. Dim sums are often served with tea and hence eating dim sums at an eatery is usually termed in Cantonese as going to “drink tea”. 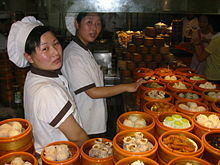 The unique culinary art of dim sum originated in southern China. It can be prepared either by steaming or frying among other methods. Though there are a variety of dim sums the most popular ones are the translucent ones with a filling of well seasoned shrimp, meat or vegetables packed in rice flour or wheat starch skin. 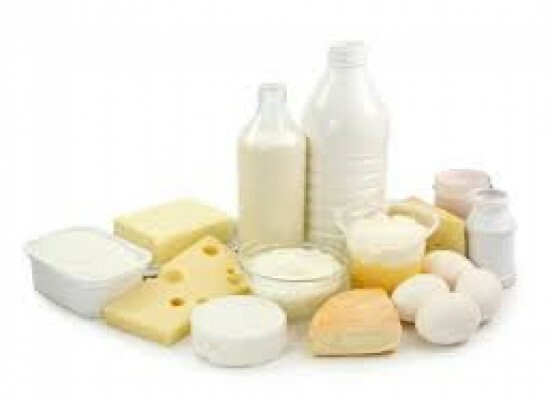 It is found all over the world and is relished by people of all regions. These are some of the popular Asian snacks that suit almost all palates around the world. For yet another region, check out the next and the final article in the series.